Chris Peck is a composer and software developer. In addition to his work with the Ableton Learning Team, he composes experimental music for dance and theater, including ongoing collaborations with choreographers including Eleanor Bauer and Milka Djordjevich. He holds an MA from the Dartmouth Electroacoustic Music program and a Ph.D. in Composition and Computer Technologies from the University of Virginia. He has taught courses and workshops in electronic music, songwriting, and inter-arts collaboration in many contexts, including most recently as a lecturer at the University of California, Merced (2015-2017). Dennis DeSantis is a composer, educator, sound designer, author, and percussionist. In addition to his work on Ableton’s learning team, he teaches a number of courses for Berklee Online. He received a Doctor of Musical Arts degree in composition from the Eastman School of Music and also holds music degrees from Yale and Western Michigan University. His electronic music appears on labels such as Ghostly, Global Underground, Cocoon, and Kanzleramt, and he has performed throughout North America, Europe, and Japan. 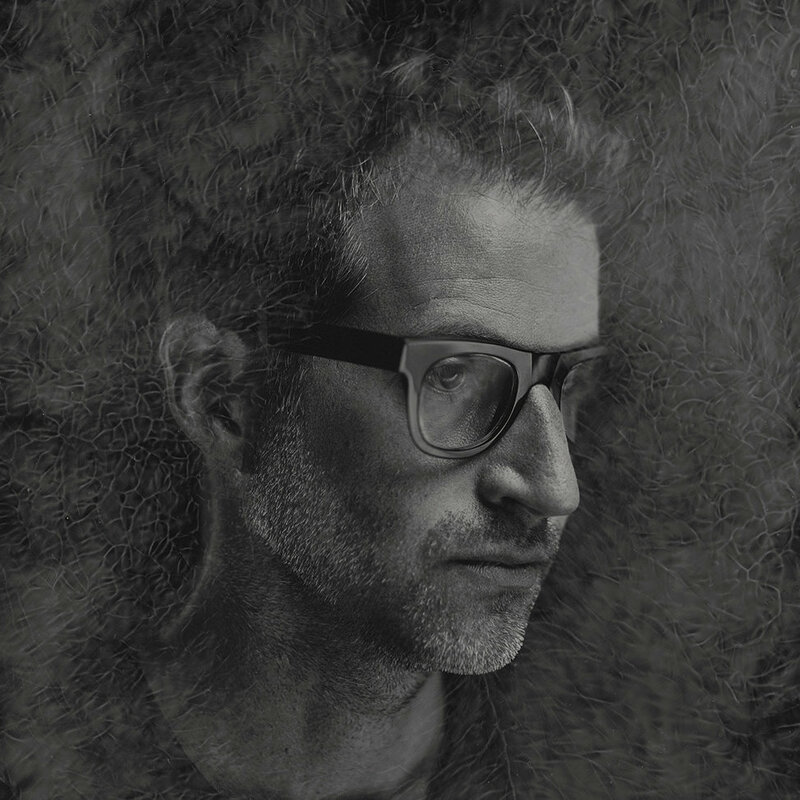 Benjamin Wynn earned a Bachelor’s degree in Music from the California Institute of the Arts, and has released five albums under the name “Deru”. In addition Wynn has written for ballet and earned Emmy Awards for his television and film scores. Hidde de Jong is a software developer specialized in building tools for musically synchronized performances and massive mobile experiences. 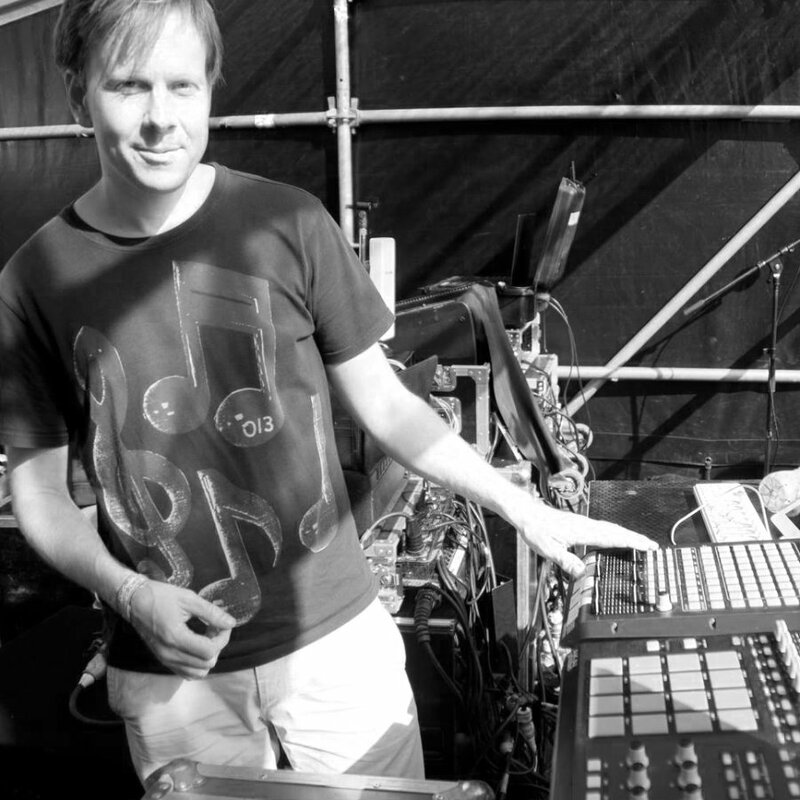 Together with Mattijs Kneppers he founded Showsync, creating software that extends Ableton Live with video and lighting capabilities. 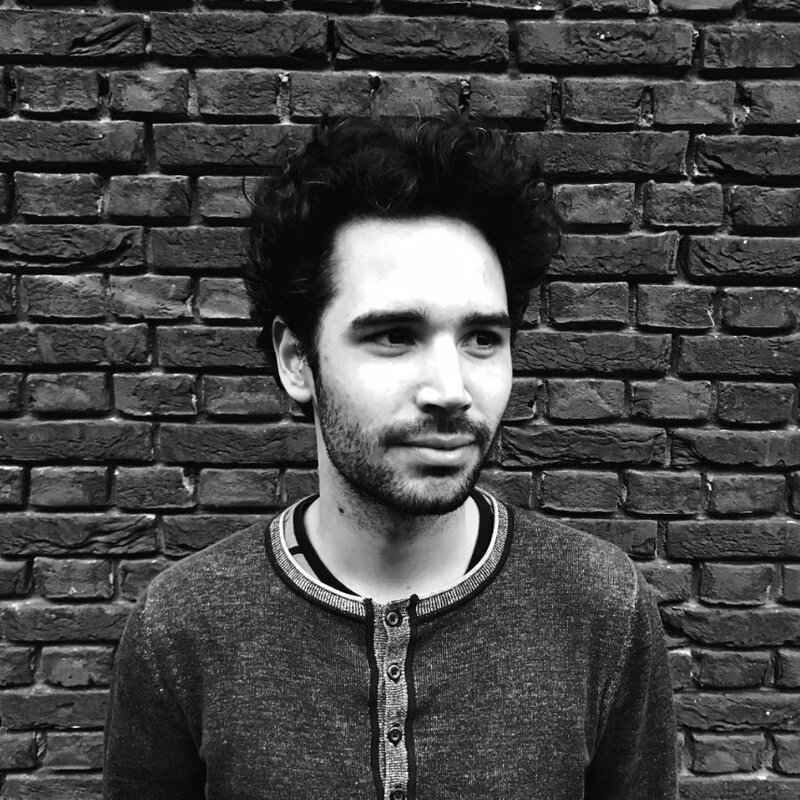 Besides his development work at Showsync, he is the developer of the Smartphone Orchestra and teaches Ableton Live and Max for Live at the Conservatory of Amsterdam. Jack is a software developer at Ableton. He has worked on Ableton Live, and most recently, Ableton's microsite for learning music fundamentals. His personal work explores the use of interactive media to explain difficult concepts like Fourier analysis, handwriting recognition, and music theory. He holds a master's degree in Digital Music Processing from the Centre for Digital Music at Queen Mary, University of London. 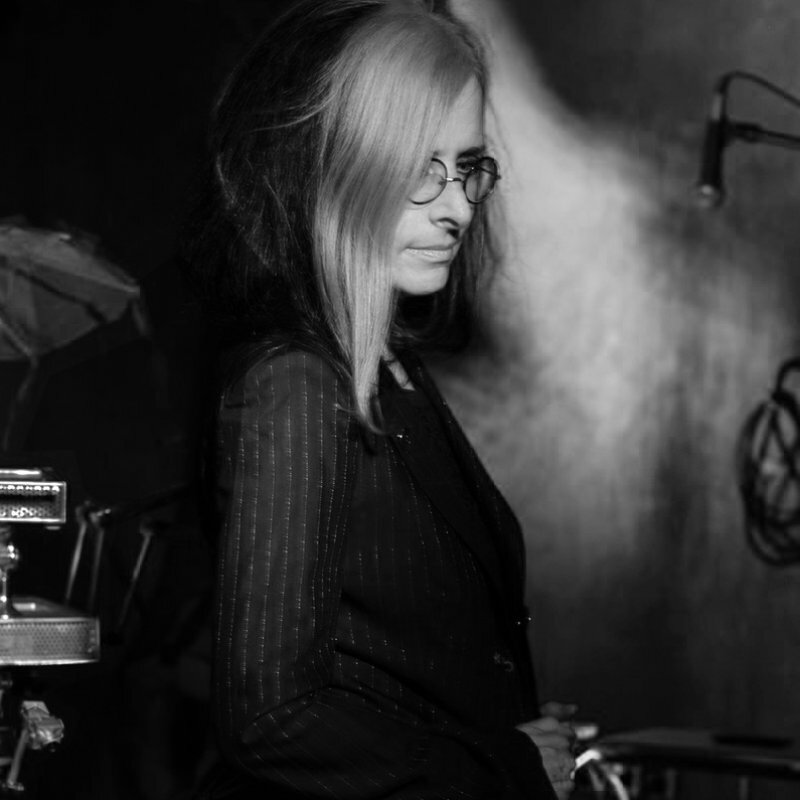 Judy Dunaway is primarily known for her numerous works for latex balloons as sound producers, including sculptural sonic performances, sound installations, interactive pieces and acousmatic works. Her work has been presented internationally at Academy of Media Arts Cologne, Audio Art Festival Krakow, Museum of Contemporary Art Barcelona, Cafe Oto, Guelph Jazz Festival (Canada), Podewil (Berlin), Roy and Edna Disney Center, Roulette and STEIM, among others. Her awards/grants/residencies include Elektronmusikstudion Stockholm, New York State Music Fund, the Aaron Copland Fund Recording Grant, the American Composers Forum's Composers Commissioning Fund, Zentrum fuer Kunst und Medientechnologie and Harvestworks. She has a Ph.D. in music composition from Stony Brook University and an M.A. from Wesleyan University (where she studied with Alvin Lucier). She has been teaching sound courses at Massachusetts College of Art and Design in Boston since 2005. 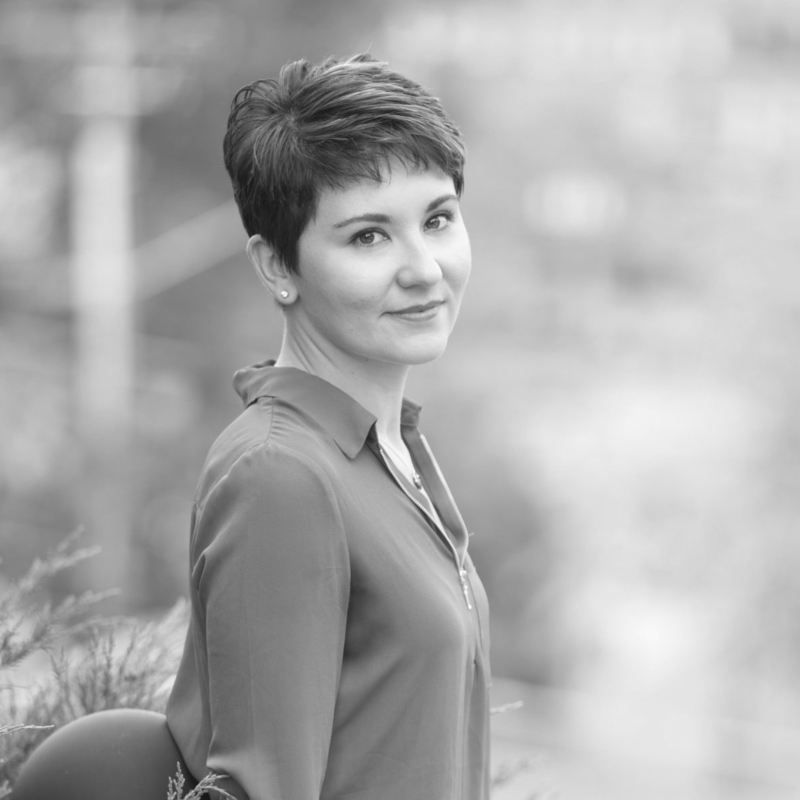 Dr. Kate Sicchio works at the interface of technology and performance. Her work has been shown internationally in galleries, on stage and in more unconventional sites, in the form of installations and performances. 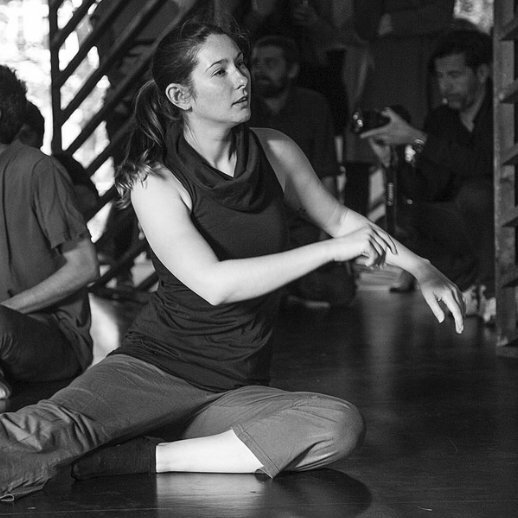 Most recently she has been working with live coding, machine learning and wearable technology as an intervention in the choreographic process. She is currently Assistant Professor in Dance and Media Technologies at Virginia Commonwealth University. 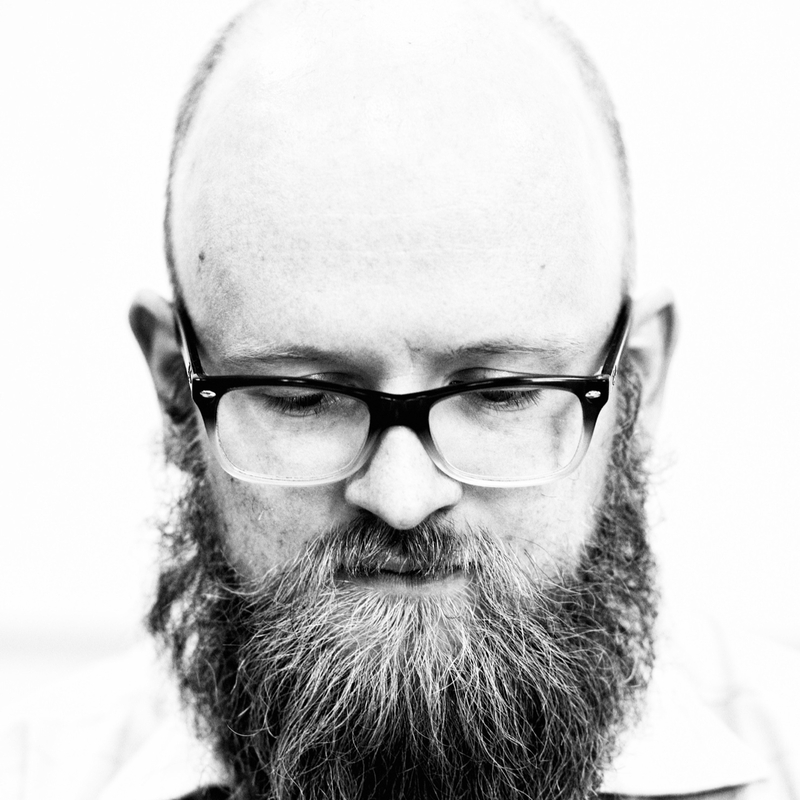 Keith Fullerton Whitman is a composer & performer currently based in Brooklyn. He is in the process of realizing geographically & thematically relevant Live Electronic Music under the "Redactions" banner, as well as performing contemporary revisions of his classic "Generators" and "Playthroughs" frameworks. Recently he has performed at the GRM's Immersion festival in Paris, Documenta 14 in Athens, The Labyrinth in Niigata, MaerzMusik's The Long Now in Berlin, Semibreve in Braga, Send + Receive in Winnipeg, The Geometry of Now in Moscow, and at the Don Buchla Memorial Concerts in San Francisco. A New York City native, Matthew Ostrowski has worked as a composer, performer and installation artist, exploring work with music, multimedia, video and theater. Using digital tools and formalist techniques to engage with quotidian materials -- sonic, physical, and cultural – Ostrowski's work explores the liminal space between the virtual and phenomenological worlds. 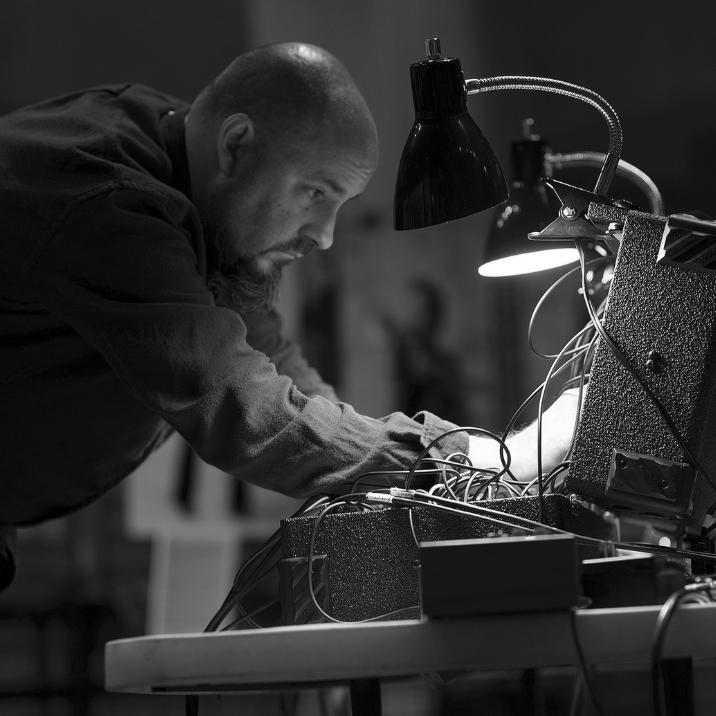 His work, which has been seen on six continents, ranges from live electronic performance to installations incorporating video, multichannel sound, and computer-controlled objects. 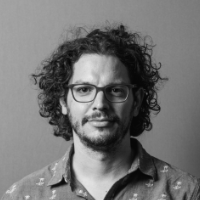 He is a freelance developer of interactive technology for artists, and teaches multimedia technology at NYU and is an Artist Mentor for the Sound Art program at Columbia University. Educated as an electrical engineer, building instruments is what Mattijs enjoys most. Besides classic programming languages, he is an avid Max user and has been lead developer on all kinds of small and large digital art projects, receiving awards like a Cannes Gold Lion, Webby Award, Plaza Innovation Award and FWA. Together with Hidde De Jong he founded Showsync, a startup that builds a platform for working with musically synchronized video and lighting. Showsync software has been used to run tours of artists like Feed Me and Kölsch, festivals like Dekmantel and Voltt, and performances by Asko|Schönberg Ensemble and Royal Concertgebouw Orchestra. Miller Puckette is known as the creator of Max and Pure Data. As an MIT undergraduate he won the Putnam mathematics competition in 1979, but finished his PhD at Harvard in 1986. 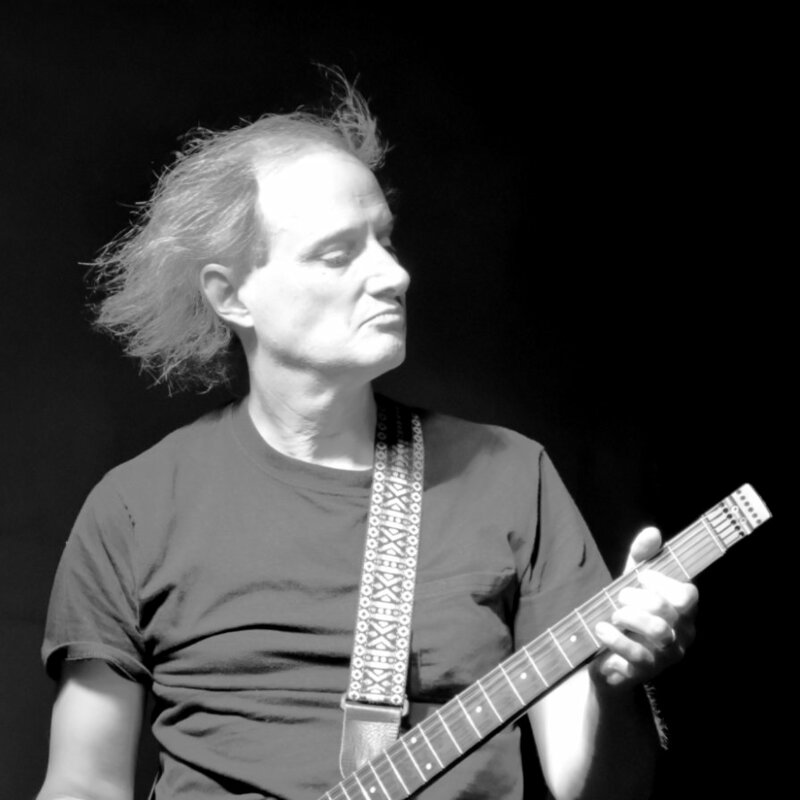 He was a researcher at the MIT Media lab from its inception until 1986, then at IRCAM, and is now professor of music at the University of California, San Diego. He has been a visiting professor at Columbia University and the Technical University of Berlin, and has received two honorary degrees and the SEAMUS award. The music of New York-based composer Nina C. Young (b.1984) is characterized by an acute sensitivity to tone color, manifested in aural images of vibrant, arresting immediacy, with a musical voice draws from elements of the classical canon, modernism, spectralism, American experimentalism, minimalism, electronic music, and popular idioms. Young’s works have been presented by Carnegie Hall, the National Gallery, the Whitney Museum, LA Phil’s Next on Grand, and the St. Paul Chamber Orchestra’s Liquid Music Series, while garnering international acclaim through awards such as the 2015-16 Rome Prize. Recent commissions include a violin concerto for Jennifer Koh from the Philadelphia Orchestra and a new work for the American Brass Quintet and EMPAC’s wavefield synthesis audio system. A graduate of McGill University and MIT, Young completed her DMA at Columbia University. She is an Assistant Professor of Composition and Director of Electronic Music at UT Austin, and a Visiting Composer at the Peabody Institute. 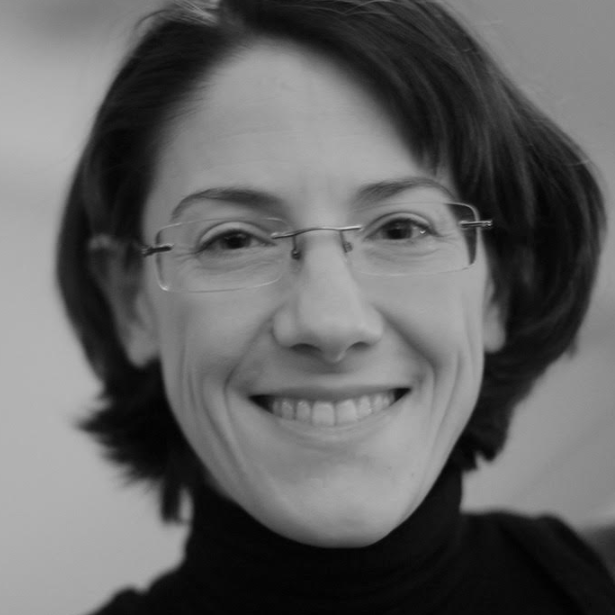 She is Co-Artistic Director of New York’s Ensemble Échappé. Seth Cluett is a composer and visual artist who creates work that explores everyday actions at extreme magnification, examines minutae by amplifying impossible tasks, and tries to understand the working of memory in forms that rethink the role of the senses in an increasingly technologized society. The recipient of grants from Foundation for Contemporary Arts Emergency Fund and Meet the Composer, his work has been presented internationally at venues such as The Whitney Museum, MoMA/PS1, Moving Image Art Fair, CONTEXT Art Miami, GRM, and STEIM. His concert work has been commissioned by ensembles ranging from the Hong Kong Sinfonietta and the International Contemporary Ensemble to So Percussion, Catch Guitar Quartet, and Clogs and is documented on Line, Sedimental, Notice, and Winds Measure recordings. Cluett is the Acting Director of the Computer Music Center and Assistant Director of the Sound Art Program at Columbia University. He is also Artist-in-Residence with Experiments in Art and Technology at Nokia Bell Labs where he maintains a studio and is active in research on virtual and augmented reality acoustics and multi-sensory communication. Toni Dove is considered one of the pioneers of interactive cinema. 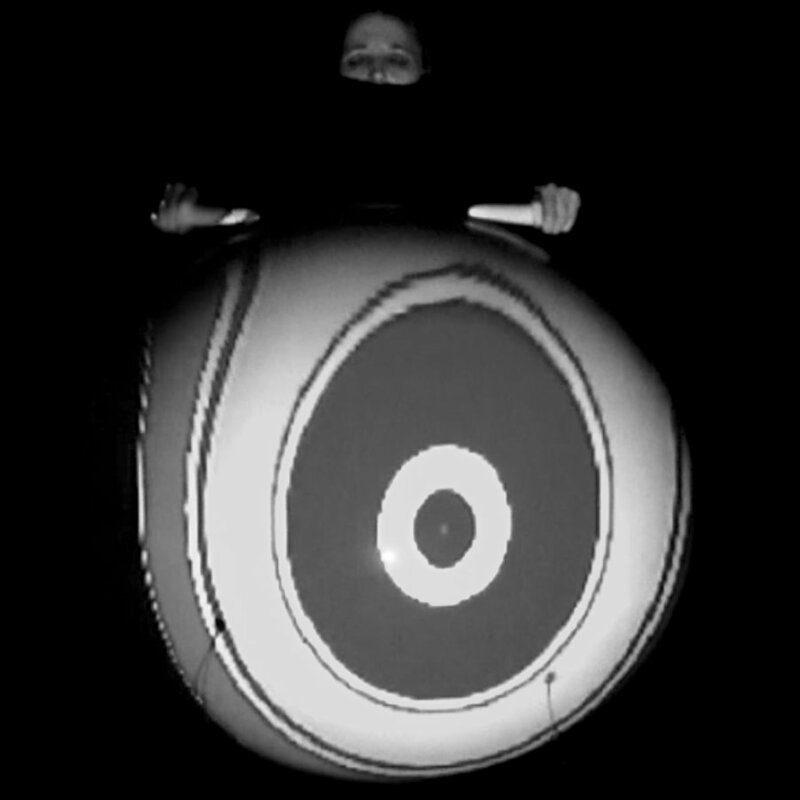 Since the early 1990s, she has produced unique hybrids of film, installation art and experimental theater, utilizing embodied interface design to control media and robotics that experiment with narrative form. Dove's work has been presented in the United States, Europe and Canada as well as in print and on radio. 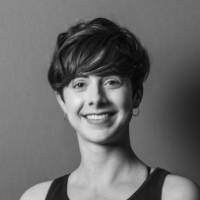 She is currently a Mentor in Residence at New Inc., The New Museum, and she is currently developing a new project with support from Bell Labs Experiments in Art and Technology Program and residencies with Pioneer Works Virtual Environments Lab and with Integrated Digital Media at Tandon School of Engineering, NYU. 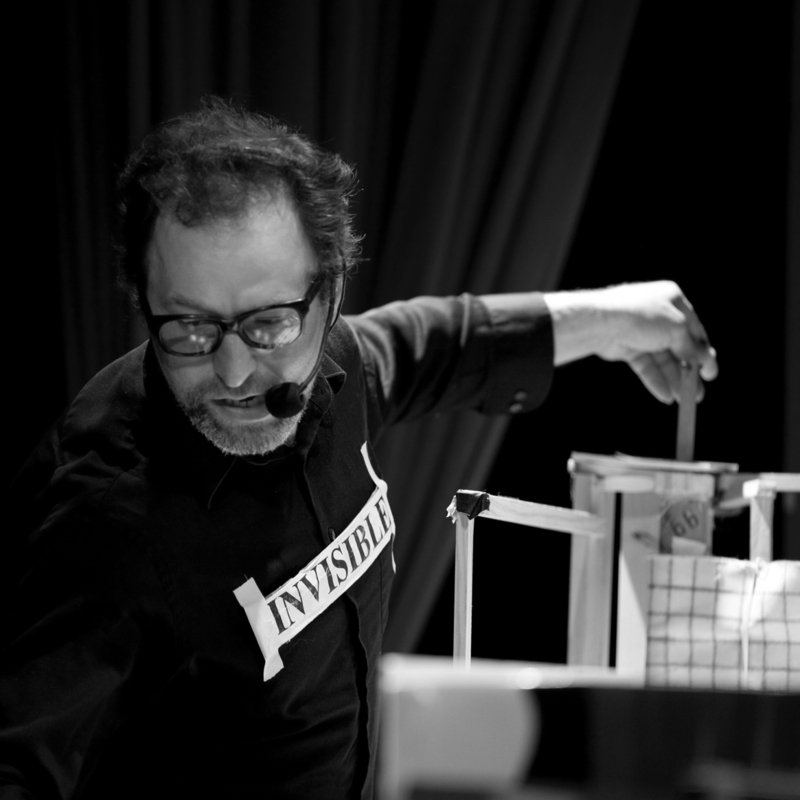 David Commander has written, directed and performed his particular style of modern toy theater that has been presented in New York City, Minneapolis (Toy Theater After Dark Festival), Portland (TBA Festival), Chicago (Chicago International Puppet Theater Festival), and Philadelphia. He is also a long time member and collaborator with New York experimental performance ensemble 'Big Art Group'. 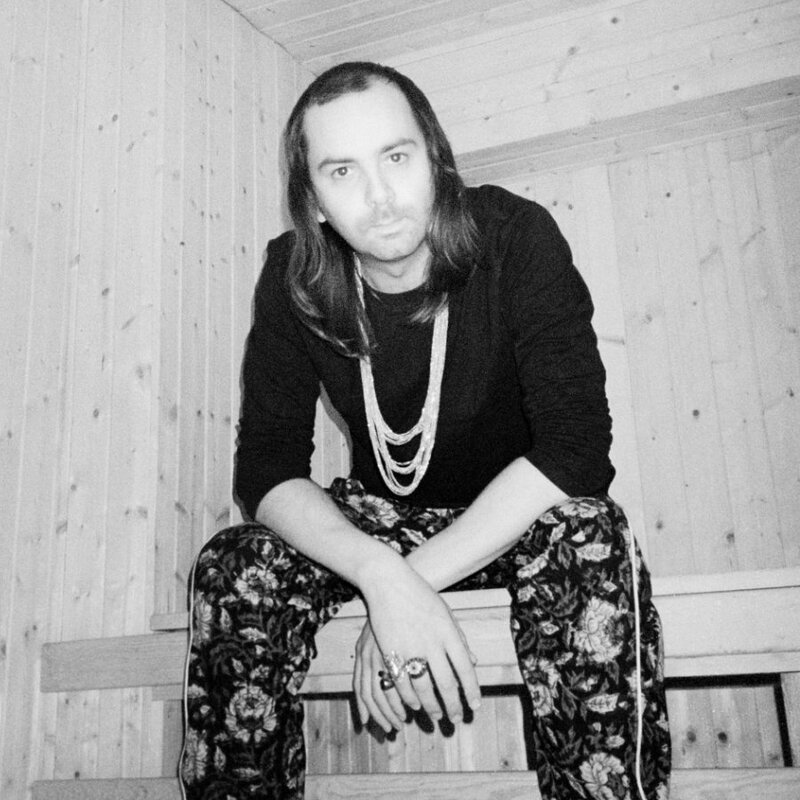 From obtuse angles to intense physicality, Peder Mannerfelt’s highly individual take on techno demands attention and consideration. While his many-sided body of work reaches back more than a decade, the Swedish producer’s current investigations in the field of experimental dance music are as prolific as they are unpredictable. Employing subtle props and working with striking visual accompaniments, Peder Mannerfelt’s live shows bring the immediacy of his art front and centre in your cerebellum. It’s the perfect mutation of music still rooted in the kinetic energy of techno even as it seeks to break down the genre’s rigid, illusory formulae. Philippe Ollivier has a diverse musical career and performance experience, from traditional music to contemporary circus. 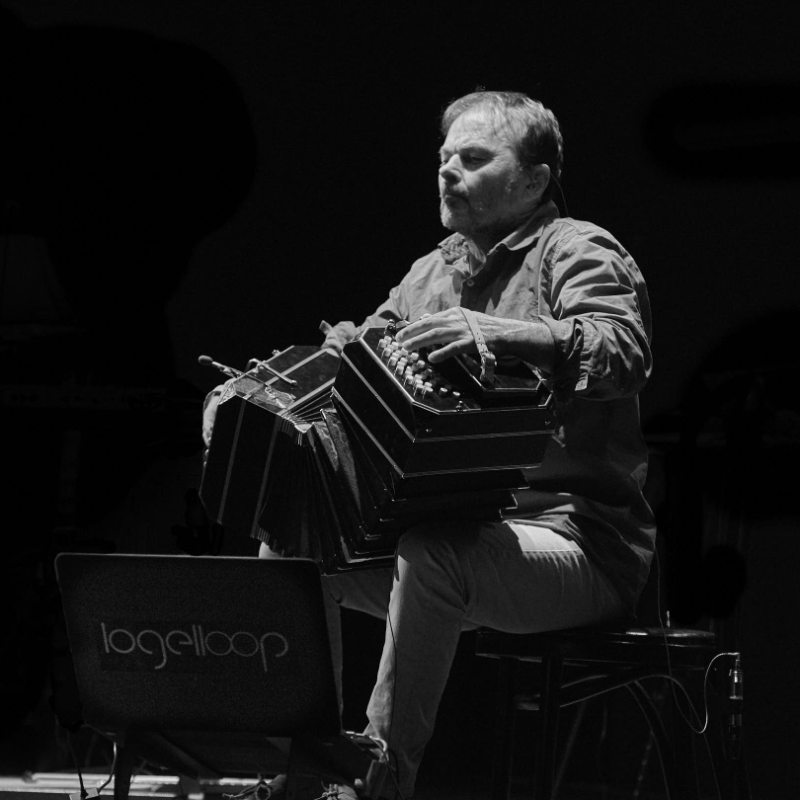 A genuinely iconoclastic bandoneon player who mixes acoustic technique with modern electronics, this self-taught musician creates original compositions for film, theater, contemporary dance and circus spectacles. In association with Christophe Baratay, he developed Logelloop, looper software essential to all his musical compositions. He has created Opium and Alea, both 3d WFS sound installations. in addition, he created Toco la Toccata, a solo spatialized piece for bandoneon and Logelloop. In 2018 he composed, Tubulus, a solo piece for young audiences. He is the resident Max instructor at the Brest University Master of Images and Sound program (ISB). Philippe Ollivier is presenting and performing with the financial support of Spectacle vivant en Bretagne. Rob Ramirez is a performance artist, DJ, and computer programmer based in Brooklyn, New York. He has performed and exhibited works at SAT (Montréal), MANCC (Tallahassee), EMPAC (Troy), Borusan (Istanbul), and the festivals Novelum (Toulouse), Fusebox (Austin), Push (Vancouver), and COIL (NYC). Rob has collaborated with several multi-disciplinary artists, including Phil Soltanoff, Joe Diebes, Kurt Hentschlager, Koosil-Ja, David Watson, David Commander and is a member of the NYC based performance group Immediate Medium. He holds an M.S. in Integrated Digital Media from Brooklyn Polytechnic University, and is a developer on Cycling '74's Max media software. Rob was born in Asheville, NC. Tarik Barri (NL), based in Berlin, is an audiovisual musician and software developer. He programmes his own software to develop new tools for audiovisual performance and composition. Using these tools, Barri explores new synergies and aesthetics in combinations of image and sound. 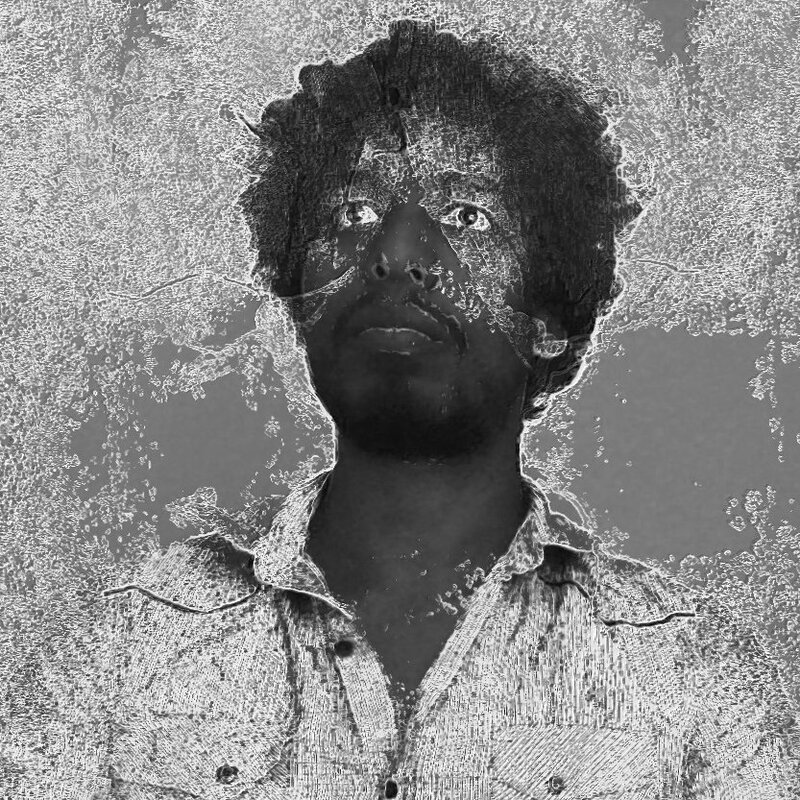 His work takes on various forms like installations, videos and AV performances where he frequently collaborates with artists like Thom Yorke, Paul Jebanasam and Robert Henke. Cassie Tarakajian is a member of the engineering team at Cycling ’74. She also works as the lead developer and maintainer of the open source p5.js Web Editor as part of the Processing Foundation. She teaches creative coding workshops and classes, and serves as an adjunct professor at NYU Interactive Telecommunications Program (ITP). She lives in Brooklyn and enjoys playing guitar and reading tarot. Charlie Roberts is an Assistant Professor of Computer Science at Worcester Polytechnic Institute, with an affiliation in the Interactive Media & Game Development program. His research examines human-centered computing in digital arts practice. 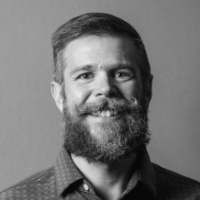 He develops a family of creative coding environments for the browser, (Gibber, Gibberwocky, and Marching.js) that he uses both for educational research and audiovisual performances. They have been used to teach computational media to middle school, high school and university students in locations around the world, and Charlie has performed with them throughout the North America, Europe, and Asia in the experimental performance genre known as live coding. 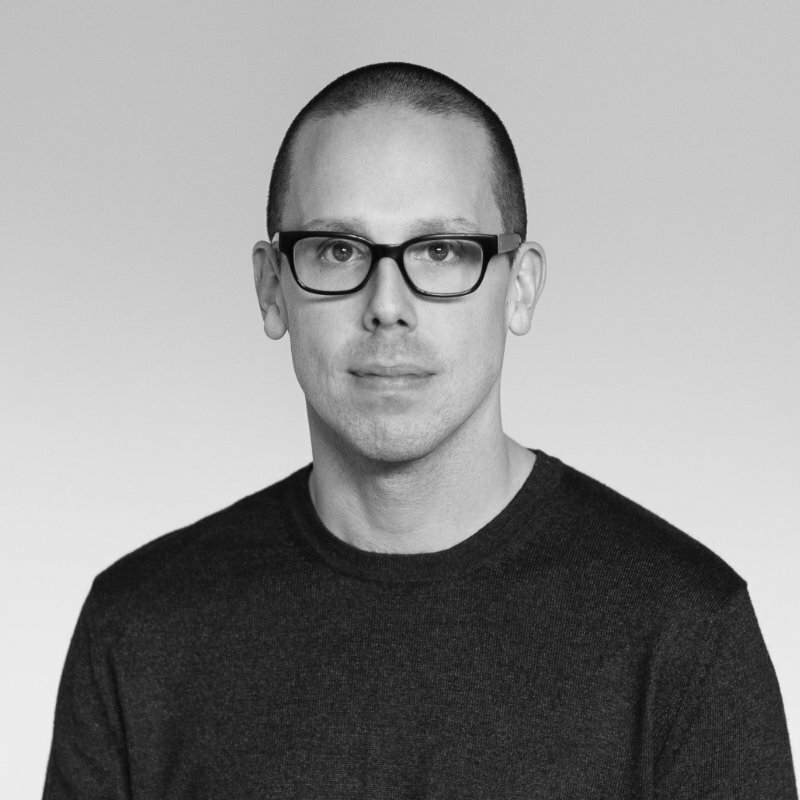 Christopher is a Developer Evangelist at Twilio where he focuses on creative IoT development with both hardware and software. He is passionate about creating new ways to connect “things” and people for good. He is driven by the idea of developing communications systems that convey individual experiences with empathy. 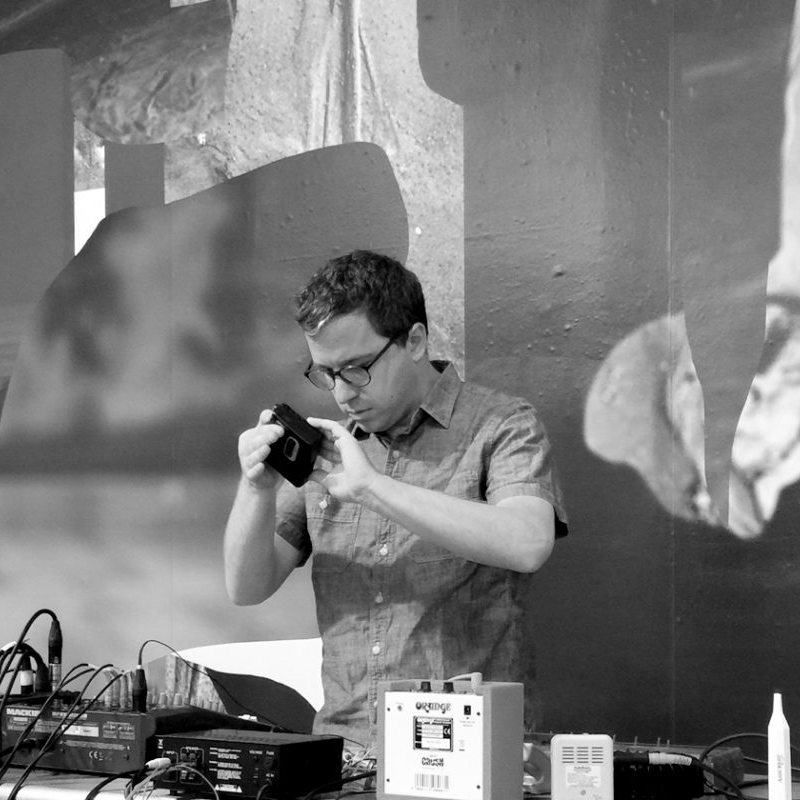 Outside of IoT Christopher is a sound designer and an analog video synthesis artist. In the cycling74 community he is best known for his arduivis project, a bi-directional communication paradigm for programming languages & microcontrollers. Graham Wakefield is Assistant Professor in the School of Arts, Media, Performance and Design at York University, Toronto, where he runs the Alice Lab for Computational Worldmaking. 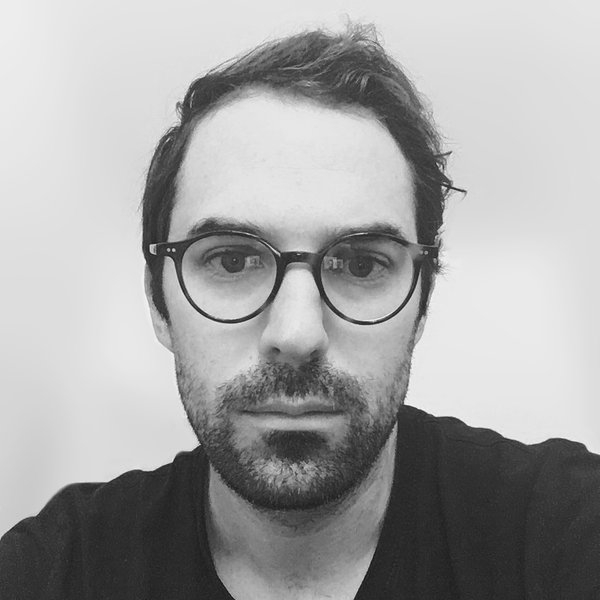 His research has evolved from computer music composition to the generation of open-ended immersive environments, expressed through software design for creative coding, and immersive artworks of artificial ecosystems. On sunnier days Graham is a software developer at Cycling '74, co-authoring Gen for Max/MSP/Jitter, the VR package for Oculus and Vive headsets, and many more supporting spatial audio composition, computer vision, networking, etc, including co-authoring the Gibberwocky live coding suite with Charlie Roberts. 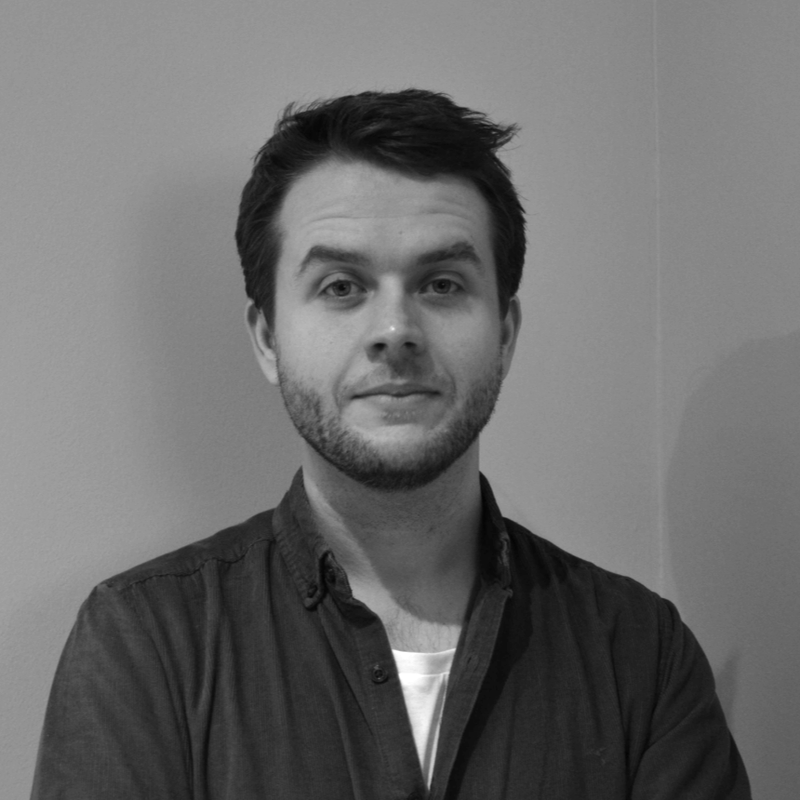 Graham's works and publications have been performed, exhibited and presented at international events including SIGGRAPH, ICMC, NIME, EvoWorkshops and ISEA. Jérôme Nika is a researcher and computer music designer. He graduated from the “Grandes Écoles” Télécom ParisTech and ENSTA ParisTech, and holds a Phd from Ircam / Université Pierre et Marie Curie. Through the development of the software ImproteK and within the DYCI2 project in collaboration with Ircam, his research focuses on the integration of scenarios in music generation processes, and on the dialectic between reactivity and planning in interactive human-computer music improvisation. 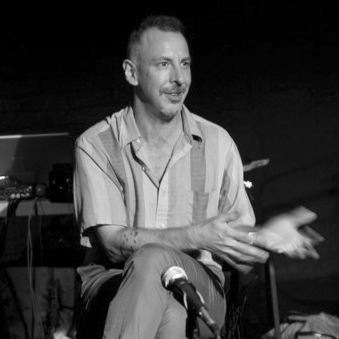 Loudon Stearns is an associate professor at Berklee College of Music, a course author and instructor at Berklee Online, and an active media-artist. In the Contemporary Writing and Production Department at Berklee, he prepares students to work as independent composers and producers in a technology-laden music industry. Online, he focuses on the latest electronic music styles and music-technology innovations, showing students how to analyze contemporary styles and use the latest music technology in their own works. An innovator in both education and art, Stearns authored a Massive Open Online Course (MOOC) called Introduction to Music Production, providing high-quality free eduction to hundreds of thousands of students. He received awards from the University Professional and Continuing Education Association (UPCEA) for excellence in teaching and from the Emerson College Visual and Media Art Department for excellence in media art. Marta Gentilucci studied Vocal Arts as a soprano, she obtained her Master Degree in composition and in composition/computer music at the University of Music and Performing Arts Stuttgart (DE). She holds a Ph.D. in composition from Harvard University. Her music has been performed in Europe, Korea, Japan, USA. She was in residence at the Experimentalstudio des SWR Freiburg, at the electronic studio of the Akademie der Künste in Berlin (DE), and at IRCAM. Her electronic music was selected for SICMF (Seoul International Computer Music Festival); nycemf (New York City Electroacoustic Music Festival) and ICMC (International Computer Music Conference). In 2018-19, she will be Harvard Radcliffe Institute Fellow. Peter Nyboer first learned Max on a Mac II variant around 1992. It was at first completely confusing, but after a few months in a studio and then hearing a fellow student sound off multiple synthesizers by interpreting the gestures of a mouse, it all started to make sense. Over the years, he’s pursued data, video, and audio adventures, making standalone apps for sale, and one-offs to solve minor problems. 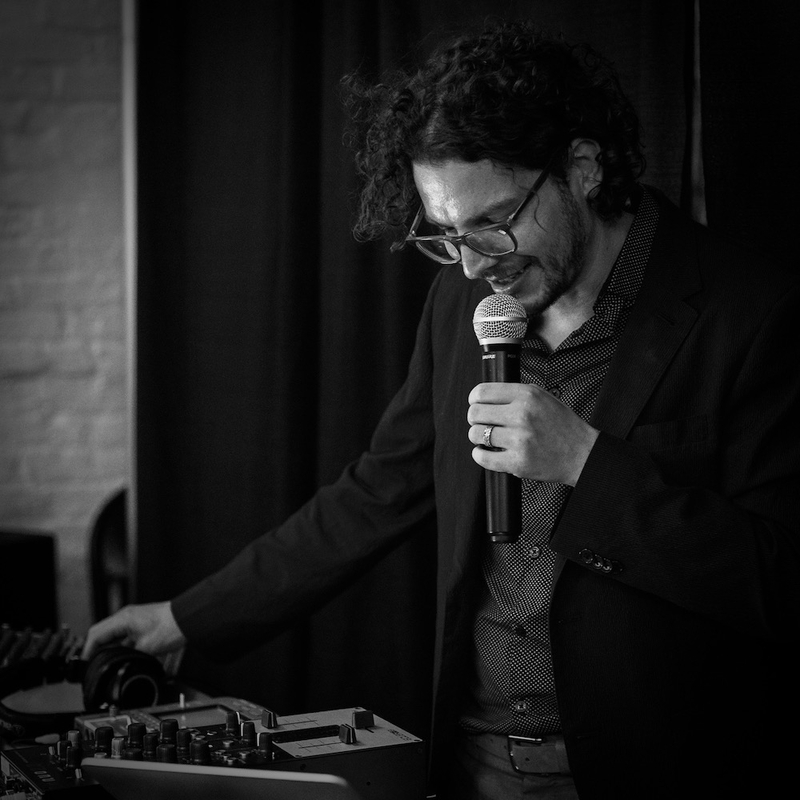 As a co-founder of Livid Instruments he used Max to help build a technology foundation for using those controllers, from testing, configuring, and software for musicians to use them. Now with Sensel, he’s help bring their revolutionary pressure sensor to life for creative interaction. 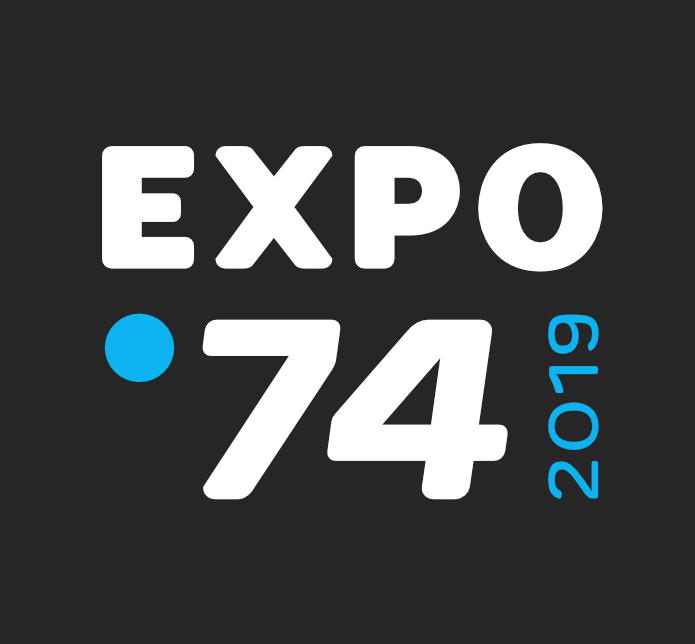 Originally starting as a engineer, Sam now works on Software and Product Development at Cycling '74, including tasks ranging from software engineering to product related research and development. His work includes projects like Mira, an app for tactile control of a Max patch, Node For Max and improvements to user experience and workflow when patching. Chances are, you might have heard Sam's voice and wisdom in one of his "Delicious Max Tutorial" videos, played around with his Rhythm Necklace project or stumbled upon his gallery of yoga exercises for your MacBook. 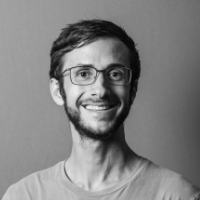 Thibaut Carpentier is a research engineer at IRCAM and CNRS. He is in charge of the Ircam Spat software tools. 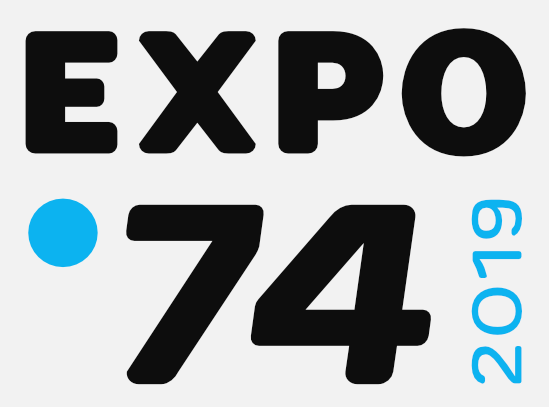 Tim Place is a composer and instrumentalist who has also been a developer with Cycling '74 for over 10 years. He is the create of the Min-DevKit, and has used it in the development of tools for many of the packages found in the Cycling '74 Package Manager.